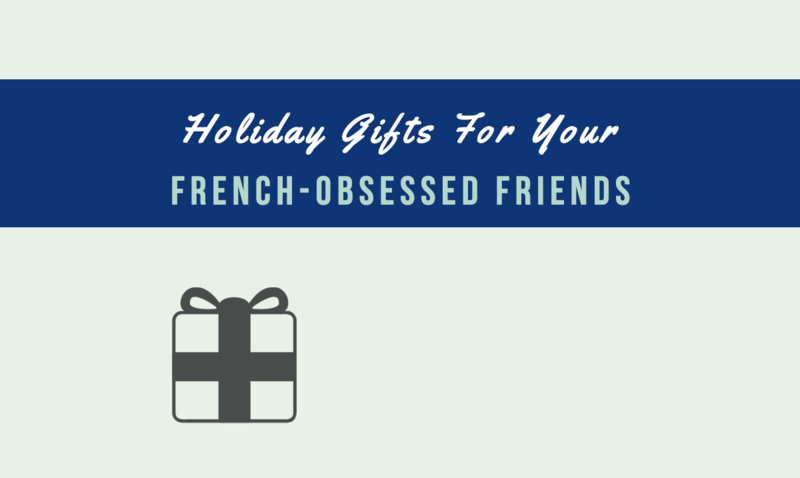 Do you need ideas on what to give someone who is crazy about France and anything French? Whether it’s for a friend, family, a special someone, or even for yourself, here’s a list of 15 delightful gifts any self-confessed francophile would truly enjoy. When the winter months roll in and oysters are in season, a handy oyster knife would let you properly shuck oysters and eat it raw with a squeeze of lemon—the way any oyster-loving French person would. 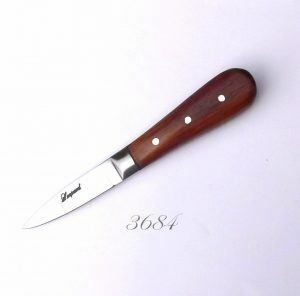 Truly, the French love their huîtres… And your friend is probably ga-ga over oysters, too, so an oyster knife and him = a perfect match! Leave it to champagne to make any celebration instantly glitzier and more festive! But not all sparkling bubbly wines will do because technically, only the ones made in the Champagne Region of France can be considered real champagne. 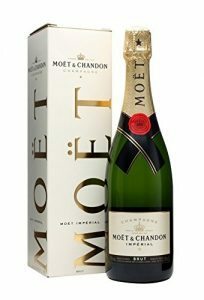 So make your loved one feel special by gifting him or her with authentic champagne. 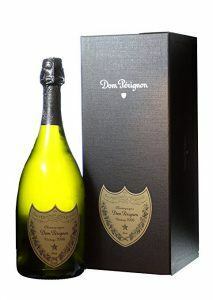 Here are some good brands to choose from, starting of course, with the world-famous Dom Pérignon. Aahh.. Crème brûlée. That heavenly French classic made of creamy custard and topped with a crunchy layer of sugar. Who can resist? Not you, perhaps. 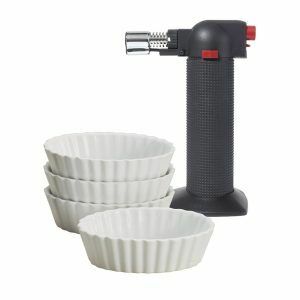 So why not give your foodie francophile friend all the tools needed to prepare the perfect crème brûlée? He/she would love it… And you’d get to enjoy the result, too! 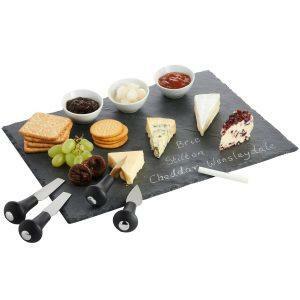 A fancy slate cheeseboard would be exactly what your foodie friend needs to serve up cheese in upcoming holiday parties. Here’s one that will make you look forward to lots of “Cheese Night” invitations at their place! 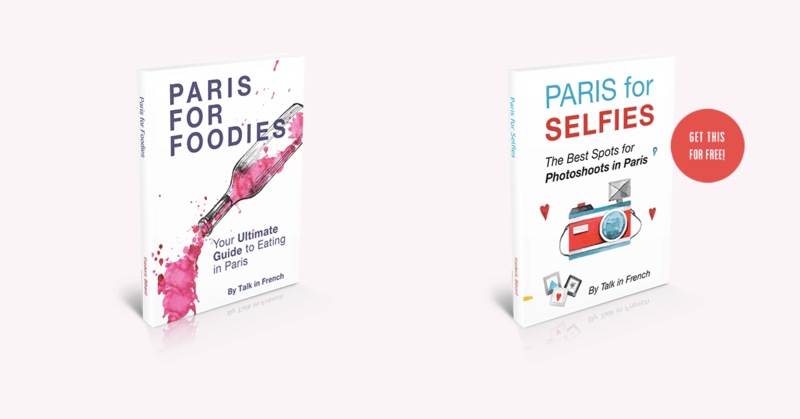 Another gift that will surely be appreciated by any French-loving foodie is a book especially for them: Paris for Foodies! It’s the perfect source of information on places to eat in his next Parisian adventure. 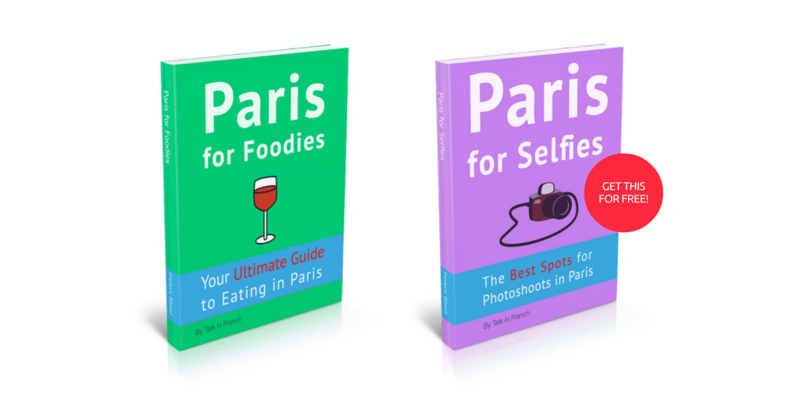 Plus, it comes with a free e-book “Paris for Selfies”! Get the copy in paperback format from Amazon or if the recipient prefers an e-book, you can get it directly from the Talk in French Store. 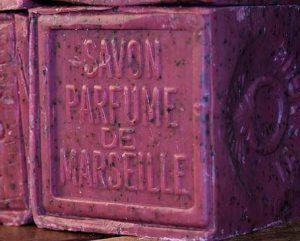 The world-famous Savon de Marseille — made by hand with crushed flowers from France! How does that sound? Heavenly, indeed! Know anyone who would love this? 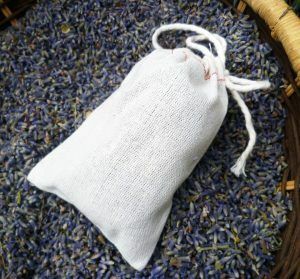 A packet of loose lavender flower buds — that’s all it takes to whisk someone away to France, right then and there! Not only will the beautifully scented and relaxing herb make you reminisce of French lavender fields, it also makes everything smell oh-so-good. Do you know anybody who wants their kids to become bilingual and speak both English and French? 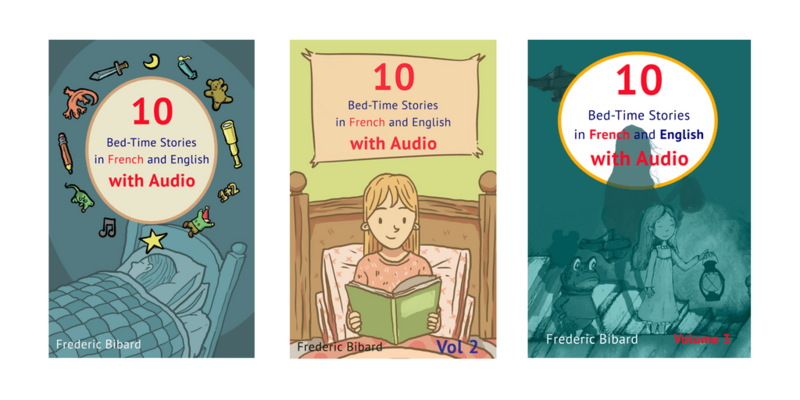 If you do, here is a perfect gift: a set of French-English bedtime stories that comes with audio. The best part — the parents (as well as any young-at-heart older folk) would love these books, too! Or if you want the paperback copy, you can order it from Amazon. 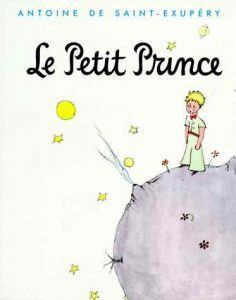 This classic is a perfect gift not just for parents or for children, but for any book lover and collector, too. The hardcover boxed edition would surely be a delightful addition to any bookshelf! For parents with little kids (age six years old and below), here is a more suitable reading material that the young ones would surely enjoy: a picture story book. 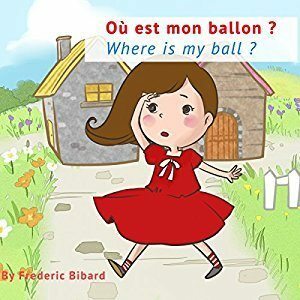 Où est mon ballon (Where is my ball) is an awesome gift for parents who wish to raise bilingual children. Featuring carefully selected vocabulary, it’s written in both English and French and teaches kids basic French and English words like shapes, sizes, and colours. Do you have a friend who is is travelling to Paris soon? 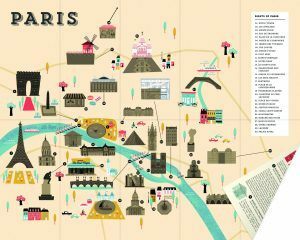 He or she would appreciate a one-of-a-kind Parisian map. This scratch-off map not only transforms his Parisian holiday into a sight-seeing scavenger hunt, he can also frame it afterwards as a fun reminder of his trip! 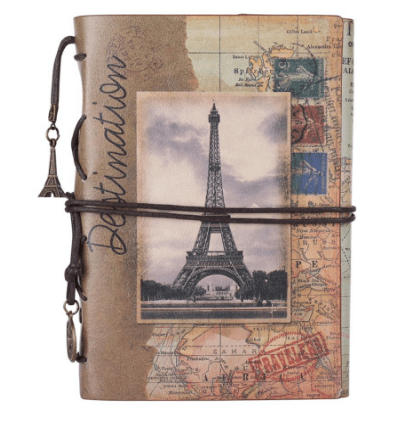 Every francophile who has been bitten by the travel bug would need something to document their travels…. Jot down your thoughts, sketch some scenes, or write down your travel plans. This French-inspired travel journal would do the job nicely. Now, of course, anybody who wishes to travel to France would need a handy phrasebook to help them make the most out of the trip. 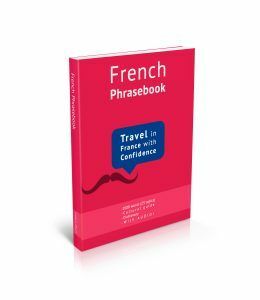 This French phrasebook covers everything any traveler would ever need to say: from the moment he steps out of the plane into the airport, to shopping, going around in France, dining, as well as any kind of emergencies—name the travel scenario and it’s in the phrasebook! You can download the e-book copy from the Talk in French Store here or you can order the paperback copy from Amazon. 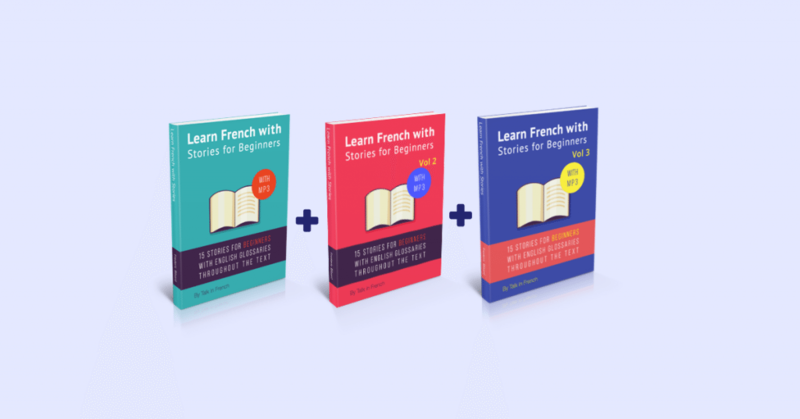 In short, it’s everything every beginner would even need to start learning French. Another option for someone who wishes to learn French is to take the “Stories Route”. 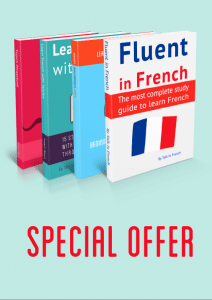 If he would rather not learn French by agonizing over grammar rules and vocabulary, give him the bestselling Learn French With Stories for Beginners. 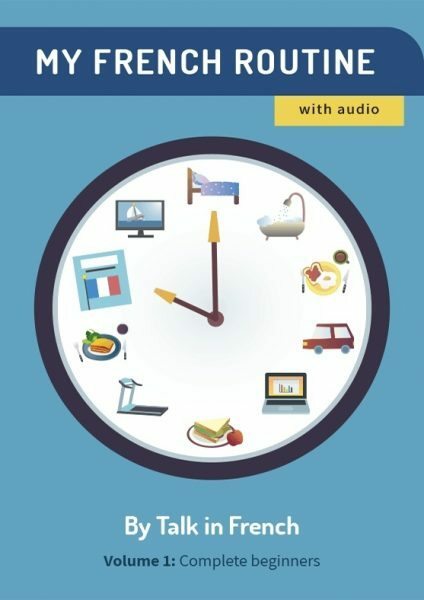 The e-books feature short stories broken down with French-English glossaries throughout the text…and it comes with audio that can be listened to anytime, anywhere. Get the complete volume 1 to 3 bundle in e-book format at the Talk in French Store here. Or, grab a copy of the paperback on Amazon. Disclaimer: The Amazon products included in the list have affiliate links, so I will be getting a (very small) commission when you purchase the products. But rest assured that there are no extra charges added and the items I picked to include are all genuinely good.